Looking to add a modern feel to your existing home interior? Introducing the newest addition to our collection of side tables this amazing Mirrored Gold Side Table. 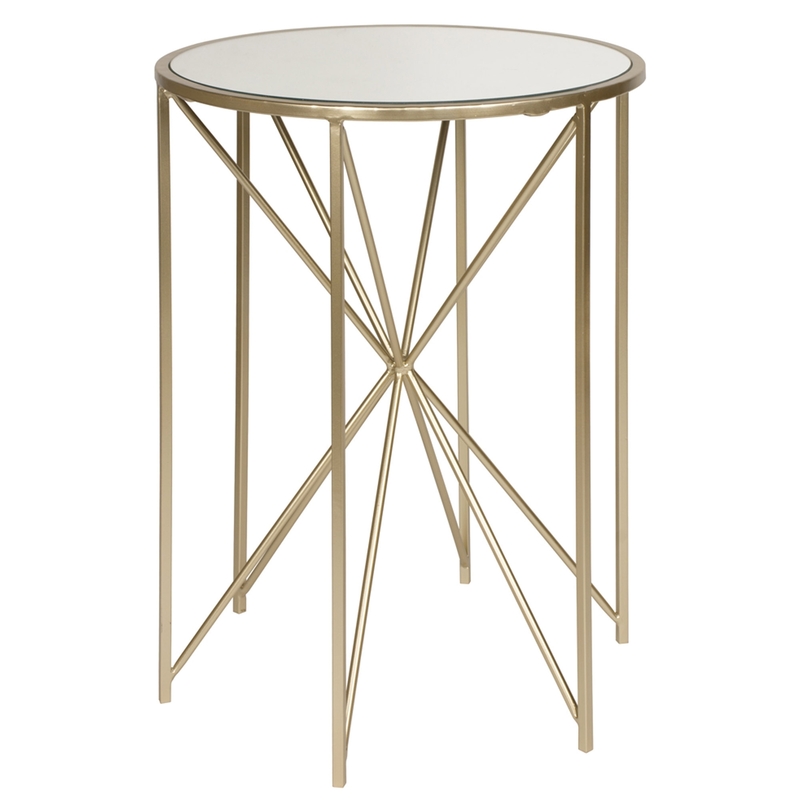 Finished with a thin golden frame and topped with a mirrored tabletop this side table will effortlessly reflect your home interior.